1. Find out where your Squid is storing the cache. Different distro saves in a different location. 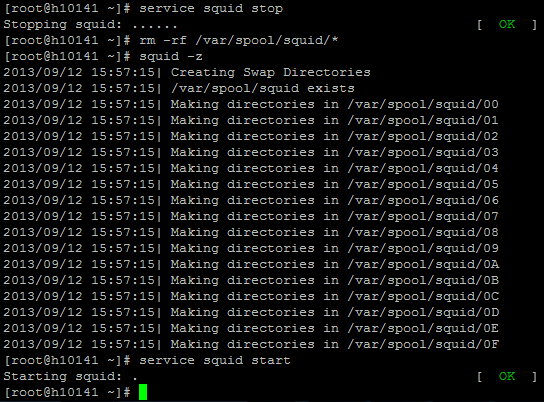 To do this, look in the /etc/squid/squid.conf file and search for 'cache' line.